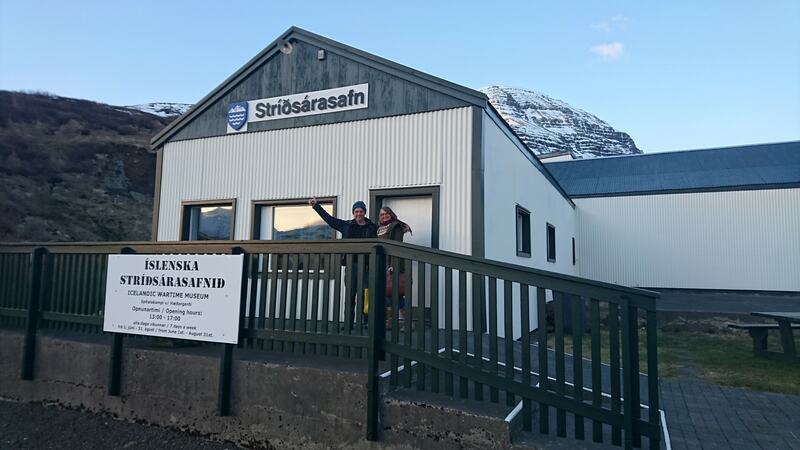 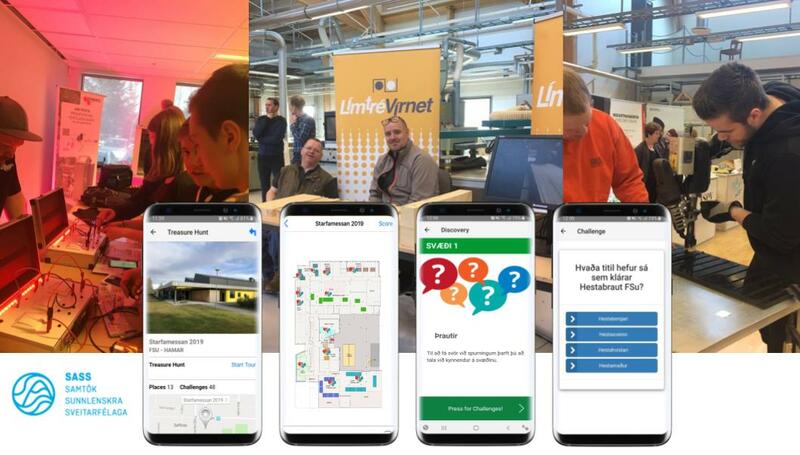 Locatify is pleased to announce the latest Automatic Museum Guide installation at the Icelandic Wartime Museum, in Reyðarfjörður in the east of Iceland. 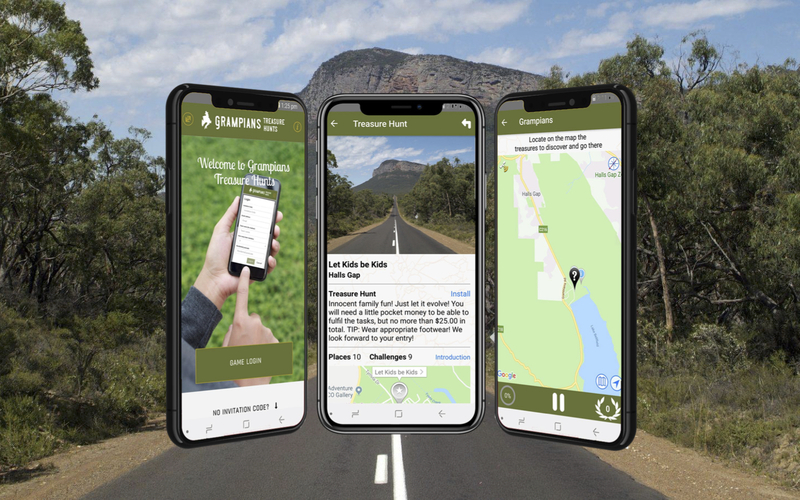 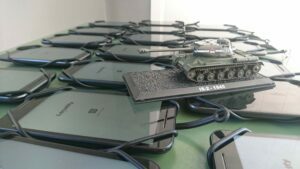 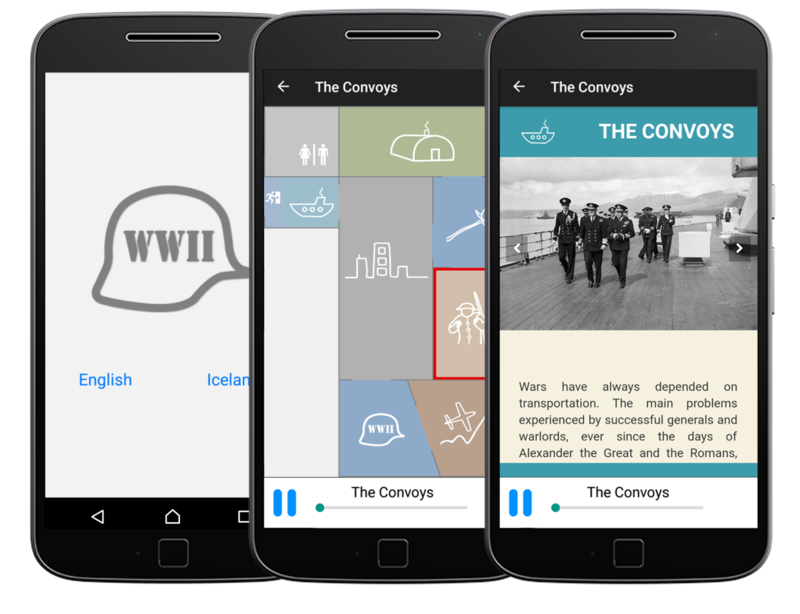 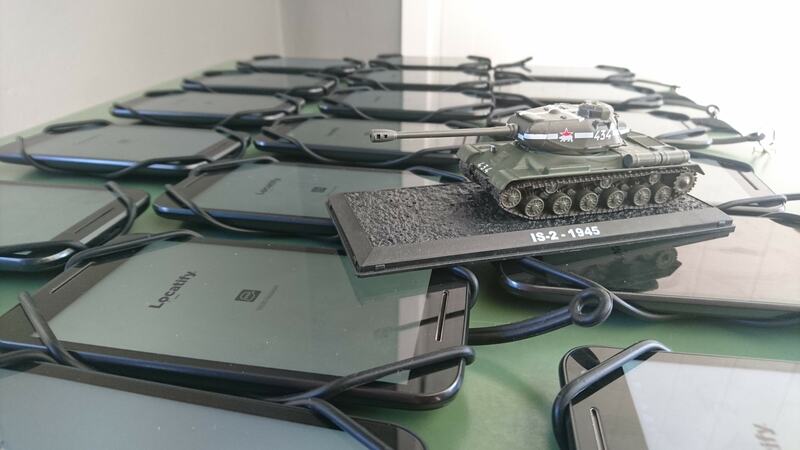 The audio guide comprises 20 Android devices, an indoor BLE iBeacon installation and multilingual audio guide content to provide a lively addition to the museum’s WWII exhibitions. 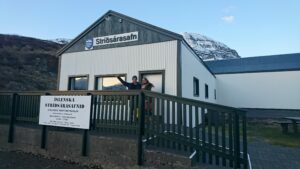 The guide provides accounts of days gone by, both from the perspective of the soldiers as well as the inhabitants of Reyðarfjörður village. 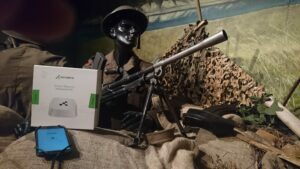 As guests enter the museum they are provided with headphones and a lanyard attached to a smart device. 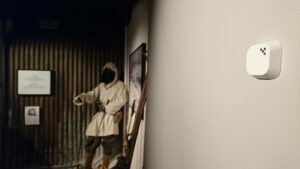 The visitor explores the museum with headphones on, listening to stories and discovering the artifacts as they explore the museum. 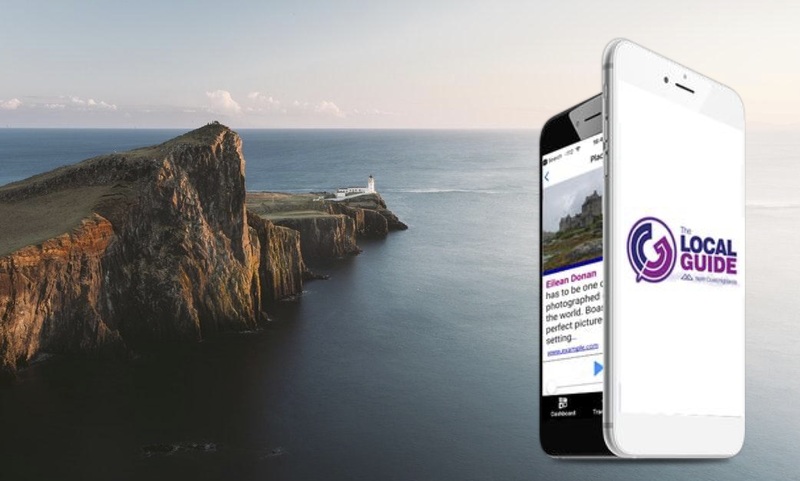 The Automatic Museum Guide app connects with Kontakt Beacons which have been installed throughout the venue, automatically triggering audio content when guests approach exhibits. 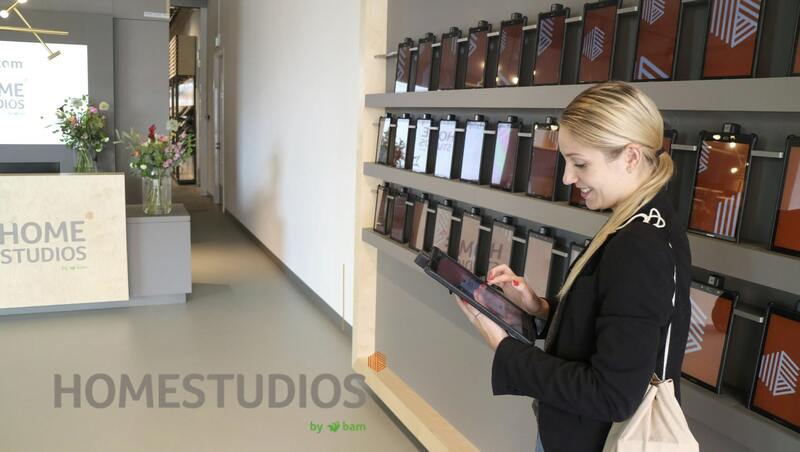 As the stories are presented, the guest enjoys an immersive experience exploring the museum without having to consciously interact with the device. 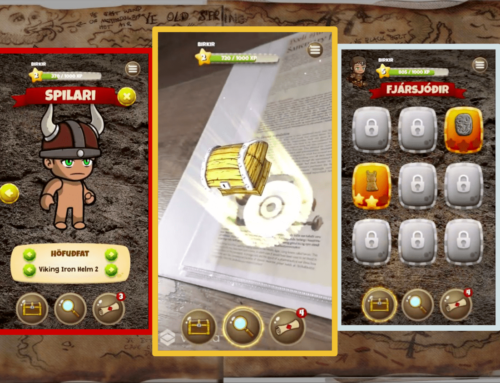 If the visitor wants to dig further, more information is available on-screen, such as photos, commentaries and reference material. 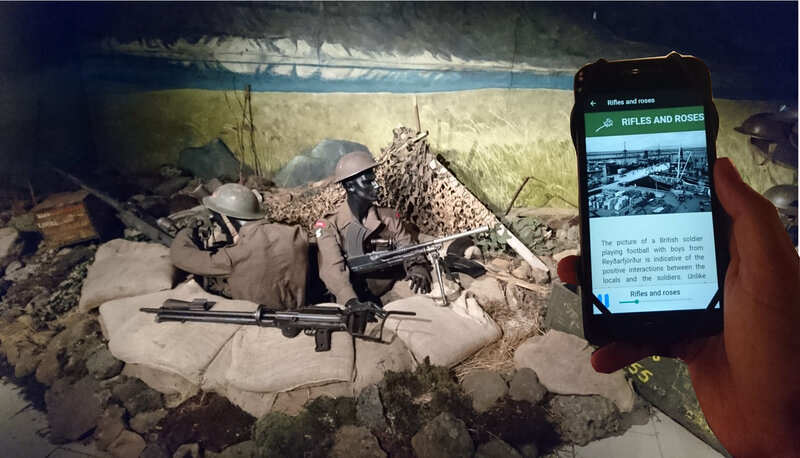 The Automatic Museum Guide app is installed on 20 x Android Moto G devices which are configured using an applocker so only the museum guide app can be used on the device. 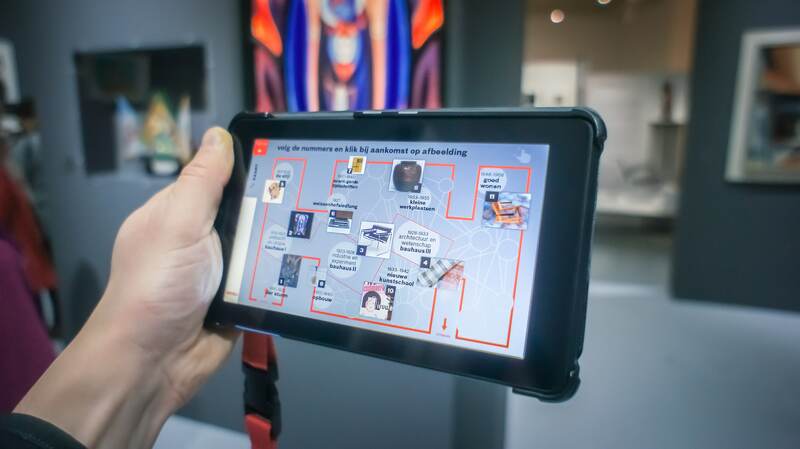 The app features a custom floor map of the museum with each exhibit marked on the map as a “station” , with an “active” and “inactive image” for identifying which station the guest is currently at. 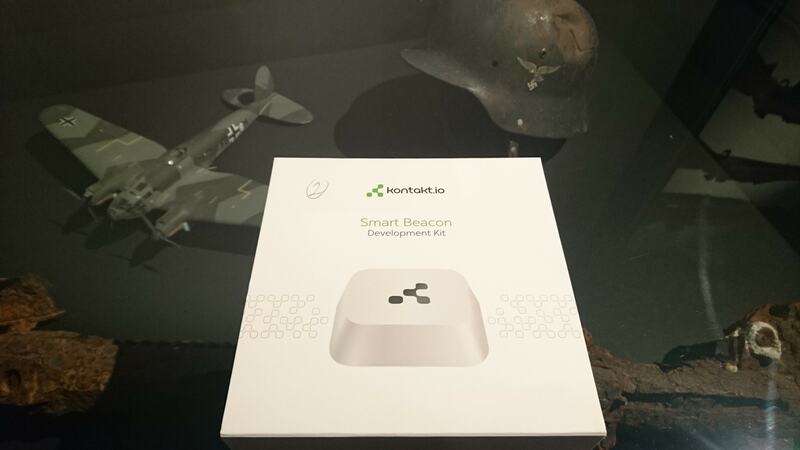 The beacon signal strength is configured in the Kontakt admin app and then the beacons are added to the stations in the Locatify Creator CMS. Once the beacons are added to the stations, radius’s for triggering exhibit content are set in the Creator CMS and the beacons are installed in the museum. 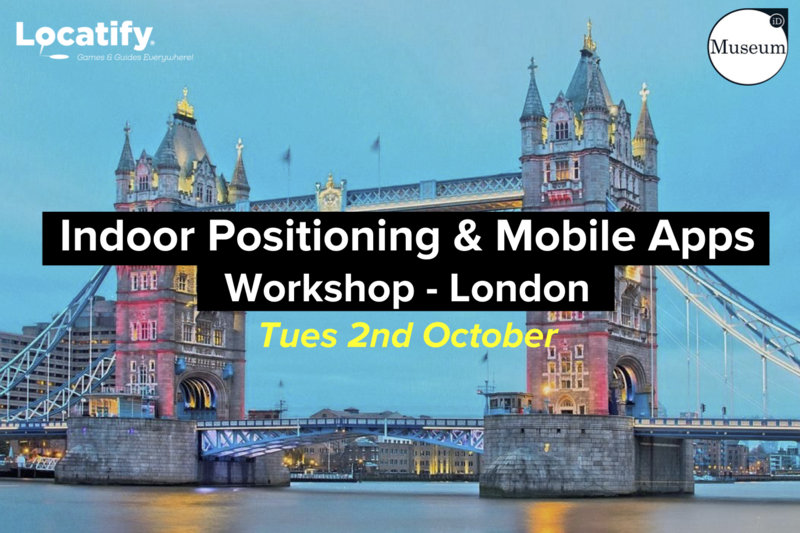 Thorough testing of the beacon signal strength, beacon locations, radius’s and the audio content is vital to ensuring a good user experience. 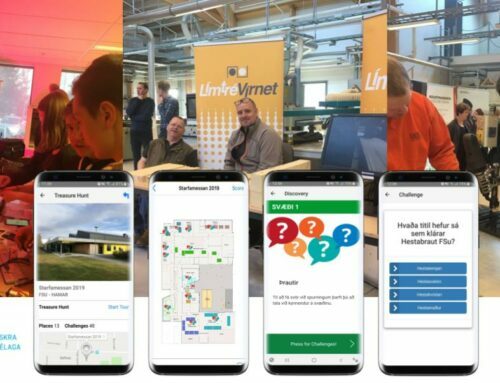 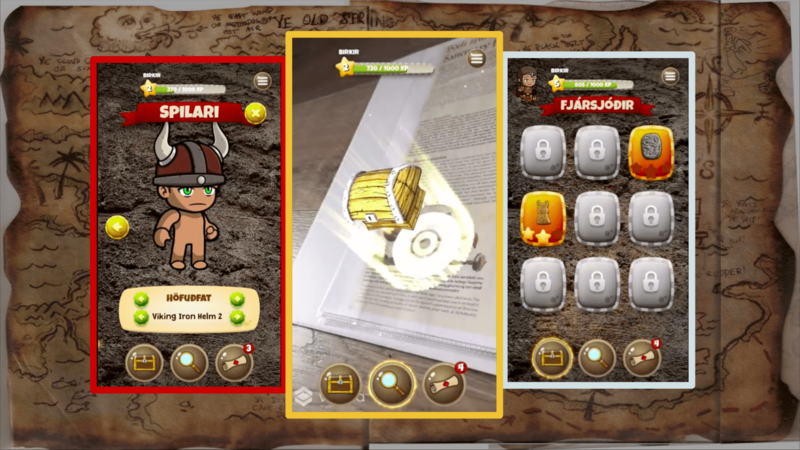 The app features audio and text content in both English and Icelandic, with the option to easily add and manage other languages later through the Creator CMS. 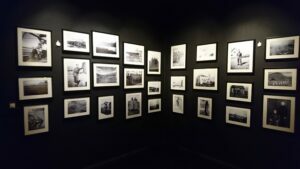 The exhibit content is managed using HTML templates which were created for the museum with the museum’s branding. 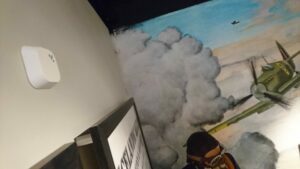 For this installation, the museum chose different colored templates, featuring a symbol relating to the exhibit, a photo carousel and a text description. 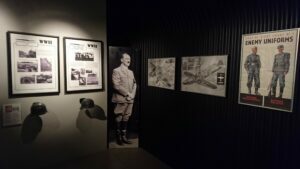 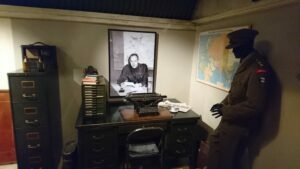 Guests of the Icelandic Wartime Museum go back about 70 years, to the 1940’s, the high point of the World War II in this stunning museum which is one of its kind in Iceland. 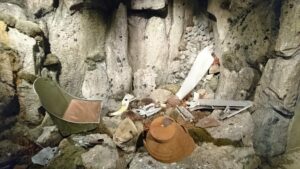 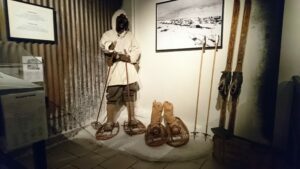 The museum’s exhibitions give a full account of days gone by, both from the perspective of the soldiers as well as the inhabitants of Reyðarfjörður village. 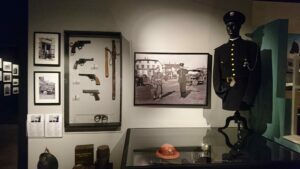 The museum is located by the barracks that were a part of a big hospital camp. 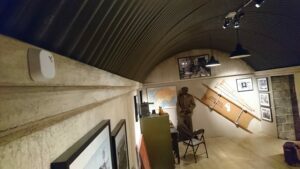 Guests will walk by a model of the camp as well as the facilities of the soldiers. 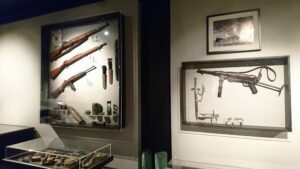 A number of original items from this time give the museum its unique position as a Wartime Museum in Iceland, an unusual time in the life of Icelanders. 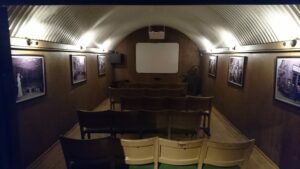 Here is your opportunity to step into a time machine and revisit the days of World War II. The museum gives insights into the life of that period, the constant threat the inhabitants faced, the effects of the military occupation on Icelanders as well as the fashion trends and the daily life of the people. 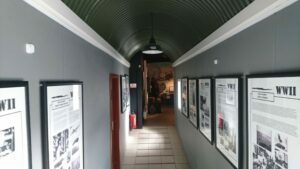 The museum is open daily from 13:00 – 17:00 (from June to end of August, or by agreement). 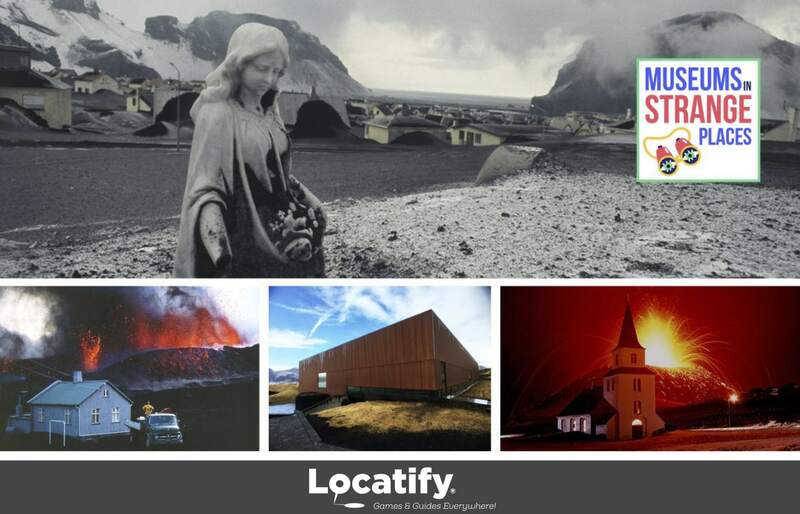 Locatify would like to congratulate and thank the staff at the museum who were involved in the installation process.